Lake McMurtry Friends is a member of the "Leave No Trace" organization. We encourage all of our campers to practice the " leave no trace 7 principles" when visiting the park. 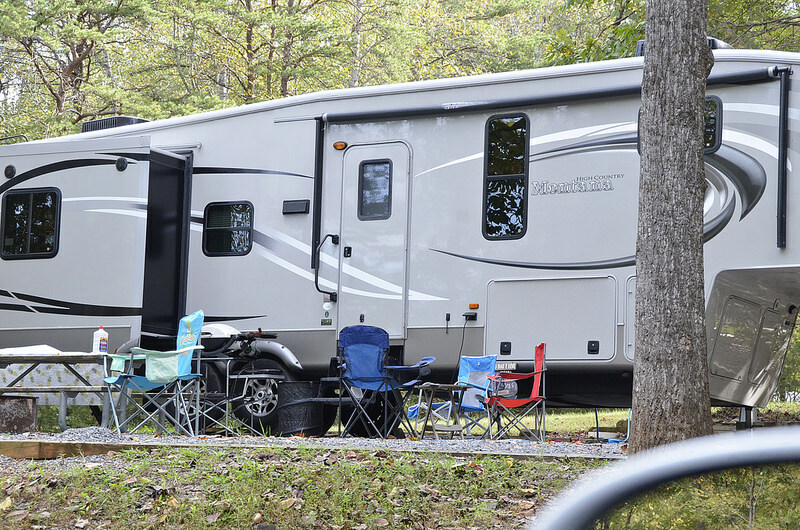 The park has a total of 24 RV campsites. 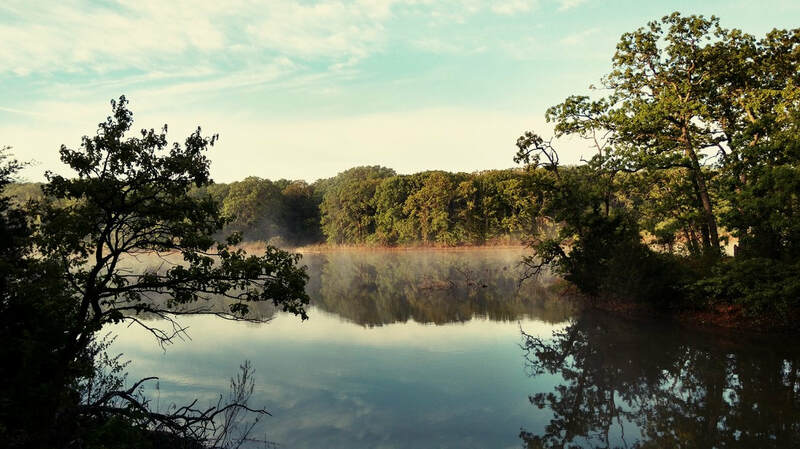 ​If you enjoy spectacular sunrises and wooded forests try camping in our west recreation area. If sunsets are your thing and you prefer open meadows showcasing wildlife try out our east side campground. ​Either way you wont be disappointed! Lake McMurtry offers tent camping in both recreation areas. 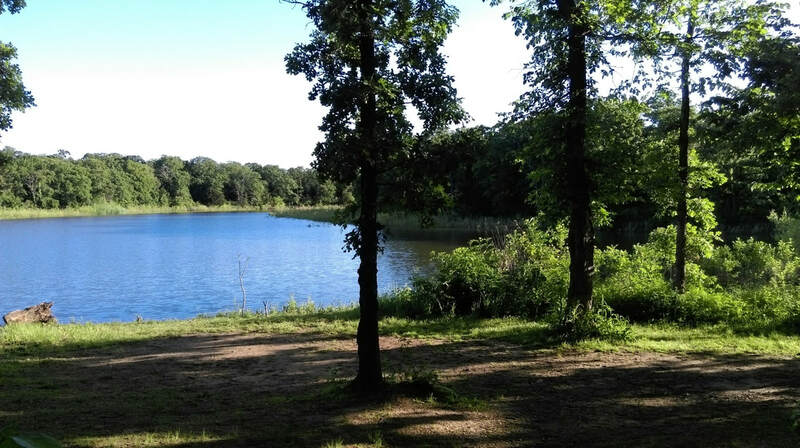 Campers can enjoy a beautiful view of the lake from each of the campsites. Tent sites are located in the main park and have picnic tables and fire rings for each site. If you prefer to be secluded while you camp then stay at one of our primitive tent campsites. These sites are great for the weekend adventurer wanting to get away!